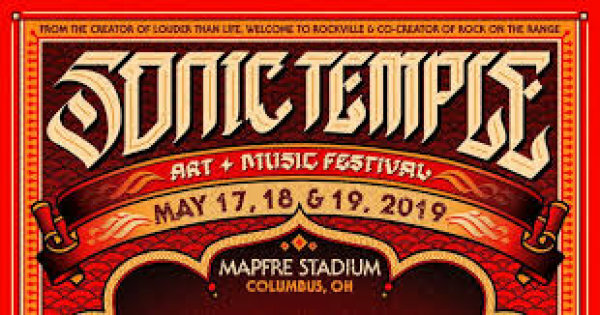 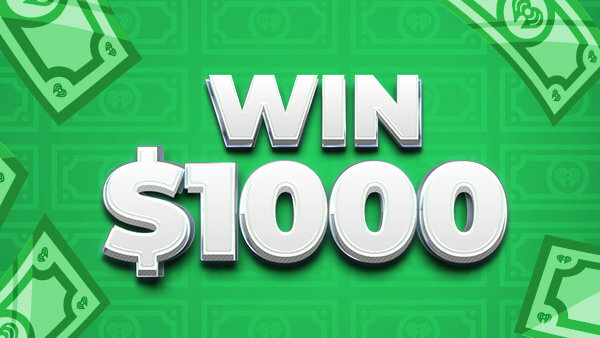 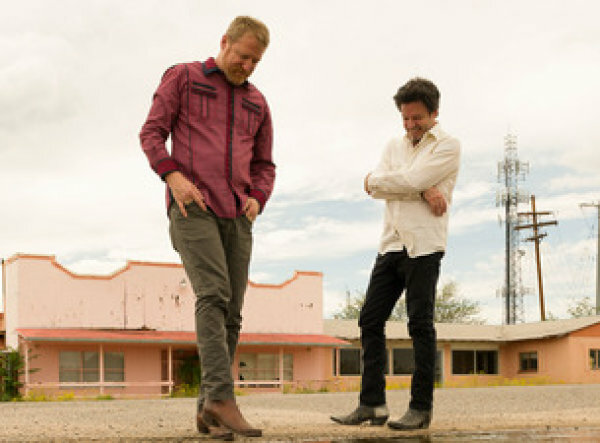 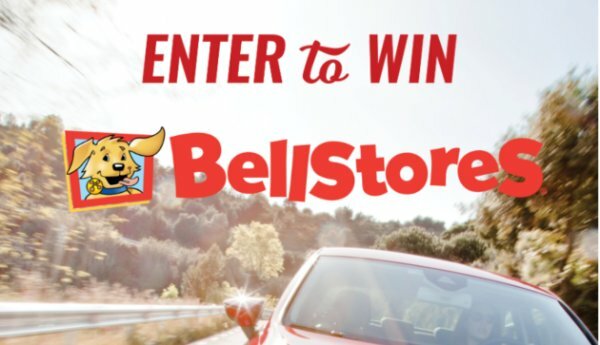 Win Weekend Passes To Sonic Temple! 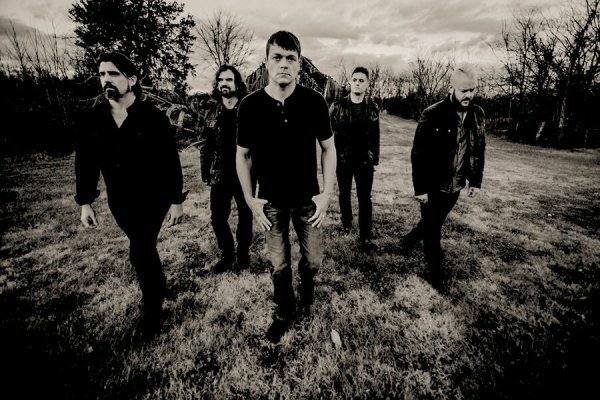 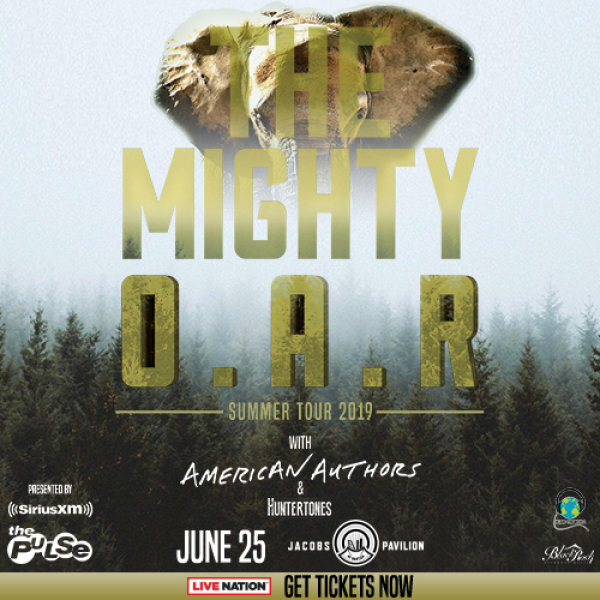 Win Tickets To 3 Doors Down! 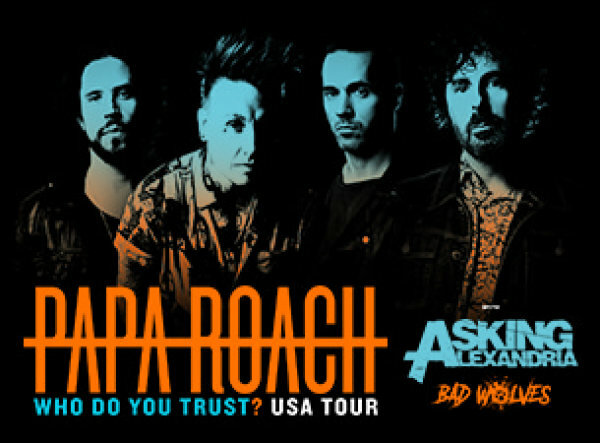 Win Tickets To Papa Roach! 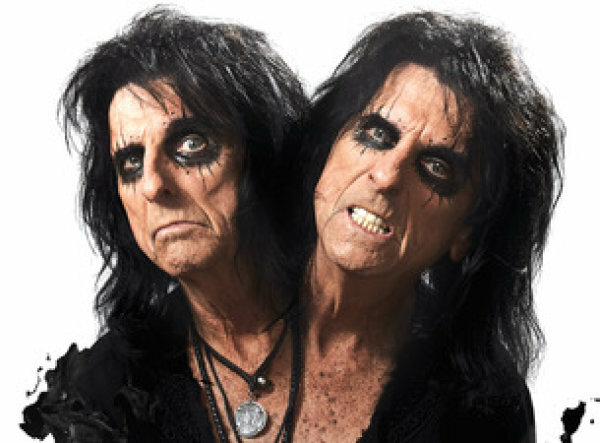 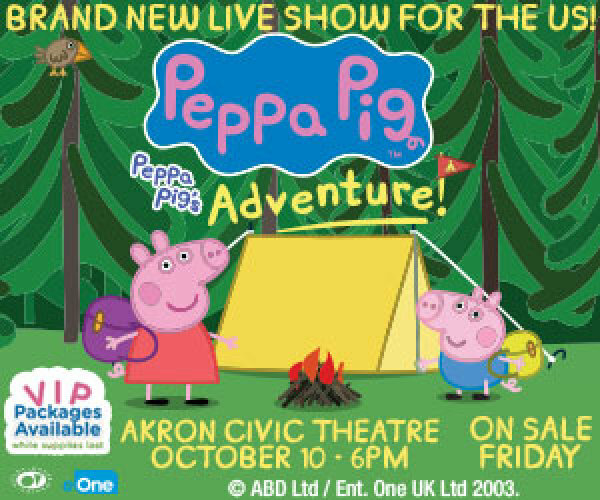 Win tickets to Alice Cooper! 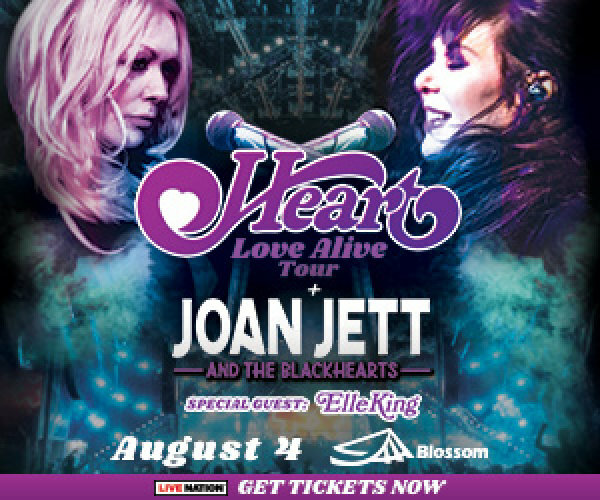 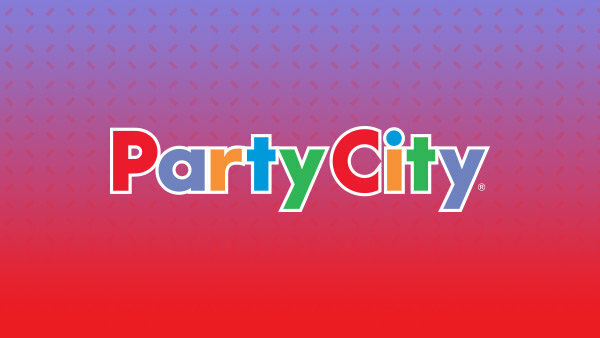 Win tickets to see Heart and Joan Jett! 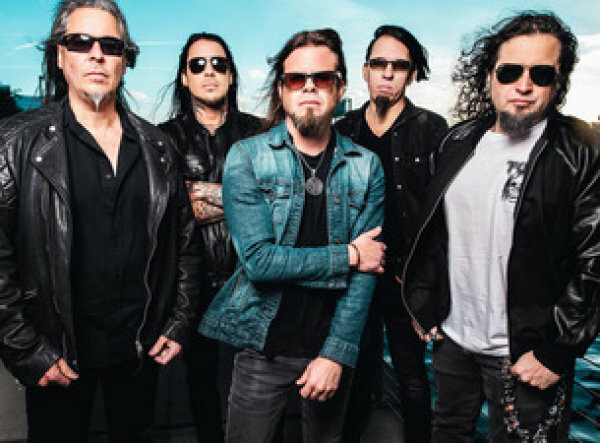 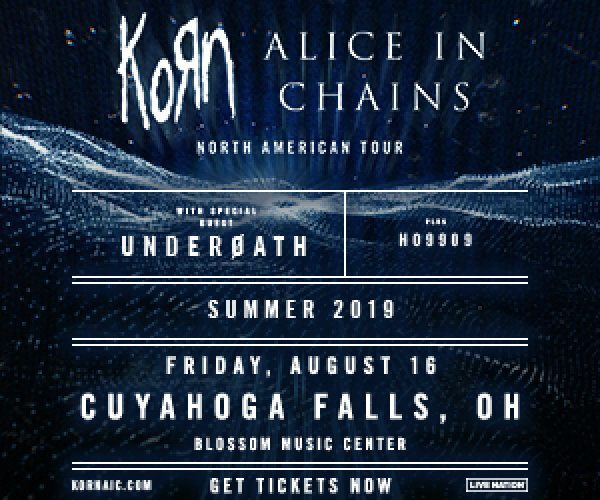 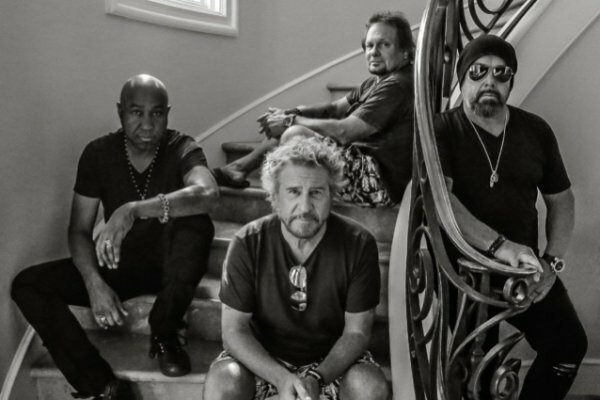 Win tickets to KoRn and Alice in Chains! 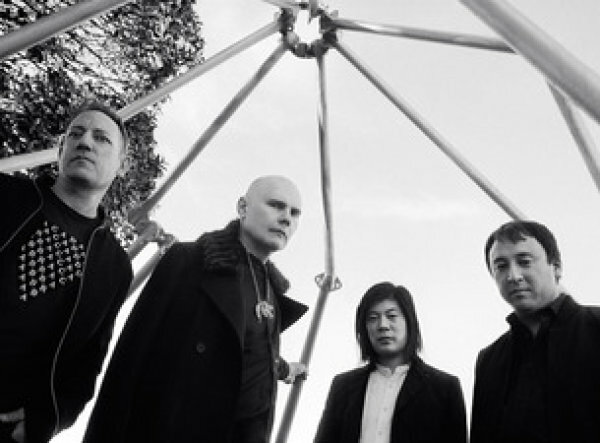 Win tickets to Smashing Pumpkins and Noel Gallagher! 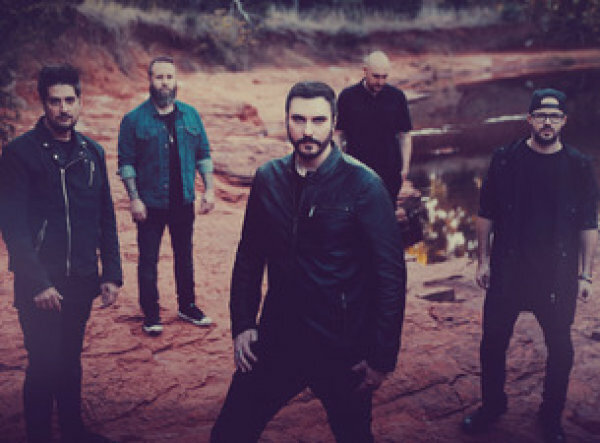 Win tickets to Breaking Benjamin at Blossom!